We have been training students in Stage and Film since 2011 achieving 100% pass rates of which 98% achieved distinctions set out by Trinity College of London. 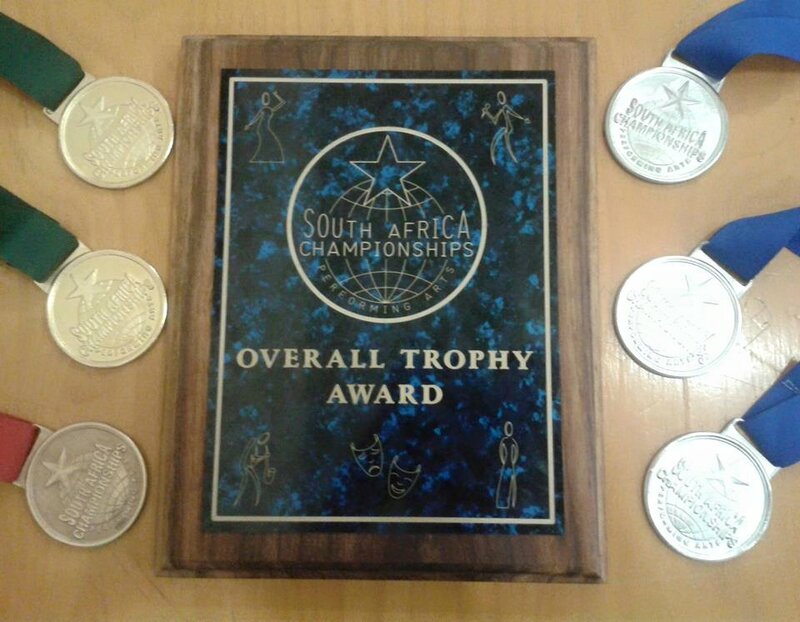 Awards achieved by her students have included the Overall Trophy award for the South African Championships, the Best Overall National marks for the Trinity Solo exams. Our joy and passion for training young performers and introducing them to the world of arts is evident in the results we achieve and the testimonies from our past pupils. These are internationally recognized Trinity College of London Diploma Courses in Performance Arts/ Visual arts or Musical Theatre which are divided up over the 4 year period. 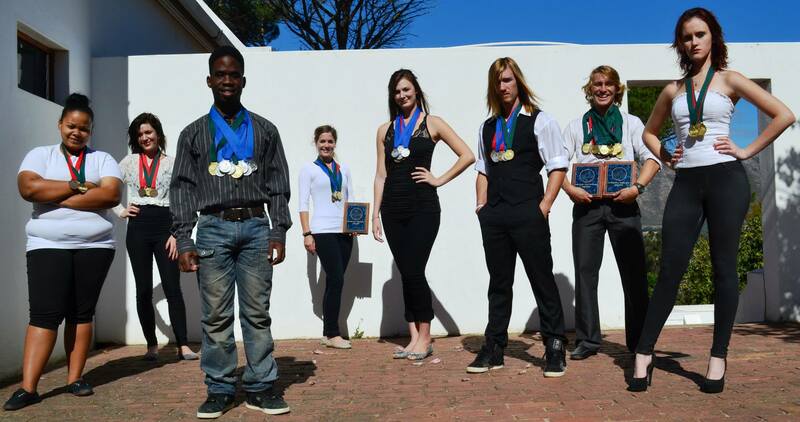 Grade 8 Theatre Arts is an introduction to the performing arts and the required level for diploma entry. Associate Performance Diplomas are a one-unit qualification assessed by performance only. Associate Teaching Diplomas require three units. ATC Licentiate Level. Both teaching and performing options at licentiate level require three units. LTCL Teaching Diplomas in Speech and Drama and Musical Theatre are recognised by Ofqual/CEA/ACCAC in Great Britain as a teaching qualification. Development of stage and film production, land mark stage and film production insights, methods and technology. Application of Script writing, storyboarding, producing, directing, managing and departments requirements. Trinity College of London and Association of International Dance Teachers – highly respected and recognized bodies both nationally and internationally. The qualification is at 2nd year University level. Our diplomas and graded exams are recognised internationally which means our graduates will be able to work all over the world. We are also a member of SACE keeping us up to date with the National CAPS requirements so students are able to keep abreast of teaching methods in South Africa. South African Council of Educators number (C12444059). We are currently working towards registering with SETA. OUR AIM IS TO ENSURE THAT OUR STUDENTS ARE INDUSTRY READY WHEN THEY GRADUATE. Hi my name is Thembisa Tenza I’m 35 years I live in Cape Town I’m looking for a Drama School in Cape Town i have been in this industry 7 years in Acting .I have 1 Film for now that is playing in Mazantsi MAGIC channel 161 .I want to Grow & sturdy in the industry and Qualify as an Actor. We are based in Somerset West.